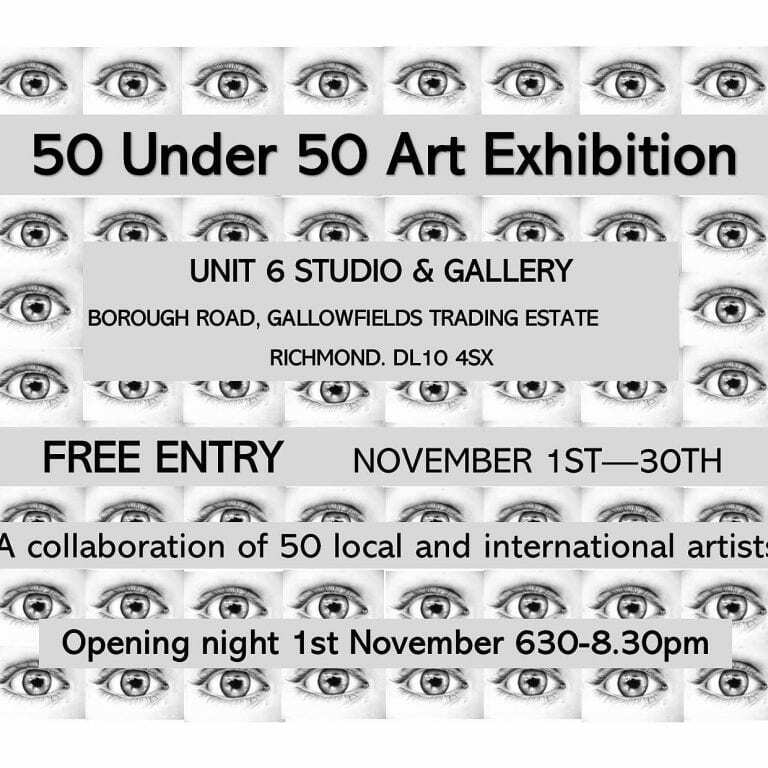 Meliz Sabanci is showcasing her work at the Unit 6 Studio & Gallery in Richmond, North Yorkshire as part of an event called 50 Under 50. The exhibition runs until December 1 after opening earlier this month and Meliz says her first exhibition has been a big success. She said: “It is going very well. I sold my first work on opening night and there have continued to be sales throughout the week with footfall increasing every week. “The next step the gallery is taking is to create the online shop, just in case people are struggling to physically get through to the gallery”. Unit 6 Studio and Gallery was set up as a small independent creative space in North Yorkshire, primarily as a silversmithing studio and teaching workshop. 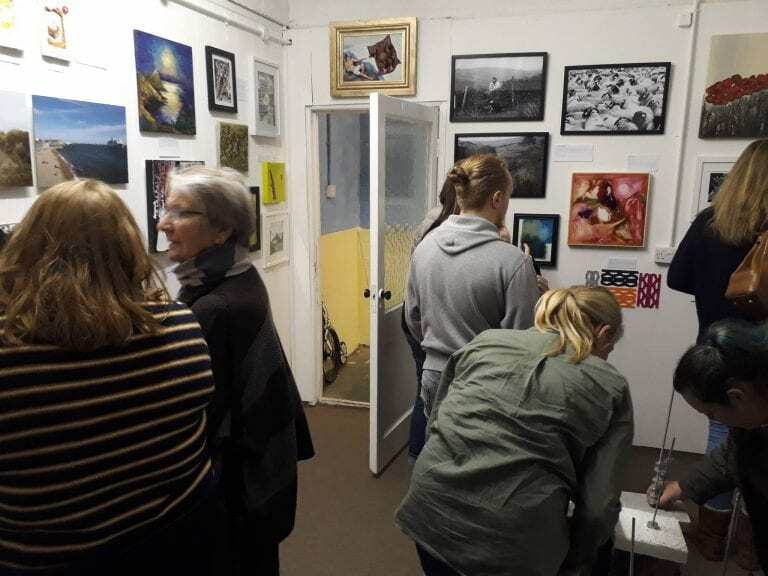 Unit 6 also offers other art workshops and holds quarterly exhibitions, with the view of bringing artists together and getting their work ‘out there’. Meliz told us about her maiden event, saying: “50 Under 50 is the first exhibition in our permanent space in Richmond. “Over 70 artists applied to take part! The 50 Under 50 means the art work has to be either under £50 or under 50cm in size. 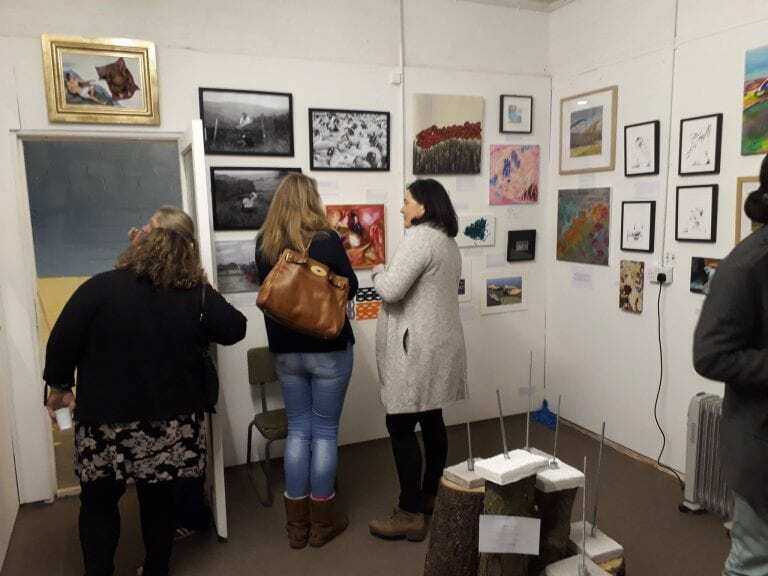 “We have a vast array of work from local, national and international artists… ranging from sculpture, arte provera, collage, mixed media, photography, textile and landscape”. 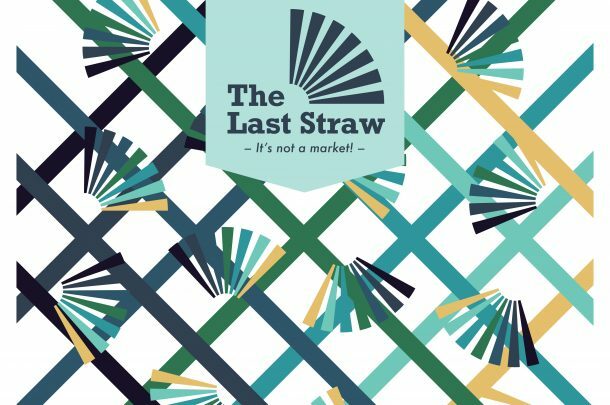 With the exhibition originally designed for a temporary cube retail space on Newcastle train station, the underlying idea of ‘space saving’ was to be able to exhibit as many artists as possible, as cheaply as possible, in a small gallery space. 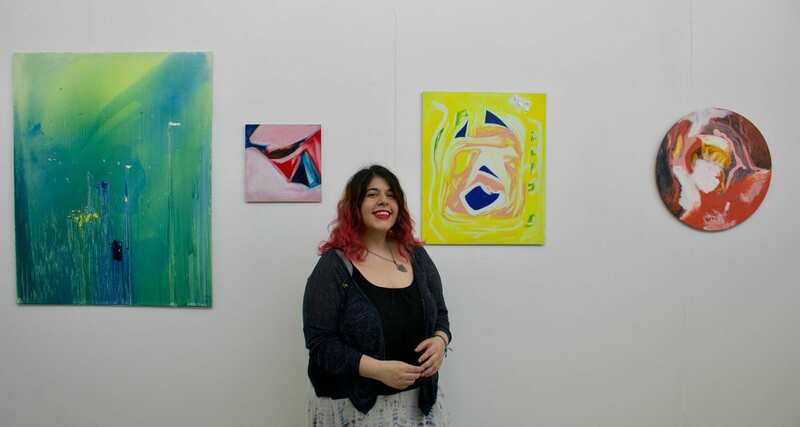 Talking about her time at AUB, Meliz called it a fantastic experience, saying: “The degree is truly what you make of it, I advise future students to take advantage of every chance you get being in the studios, as the facilities are incredible. “There are supportive tutors and technicians who can advise you in whatever you are getting up to in the studio. “It took until around third year where I really started to grow into myself as an artist. “Your practice is constantly challenged, pushed and expectations are raised, but it helps to cure your work into ways you wouldn’t have imagined before. “I’ve taken away a lot of professional skills from studying at AUB, all the different units really give you an insight into how to conduct yourself professionally when faced with interviews and applications. “It was a challenge, and so it should be”. Meliz has also been asked to exhibit her work at the next London edition of Parallax Art Fair, Europe’s largest consumer fair for independent artists, designers and creative-run galleries, which she plans to do at the end of the month. To see more of Meliz’s work head to her Instagram page. 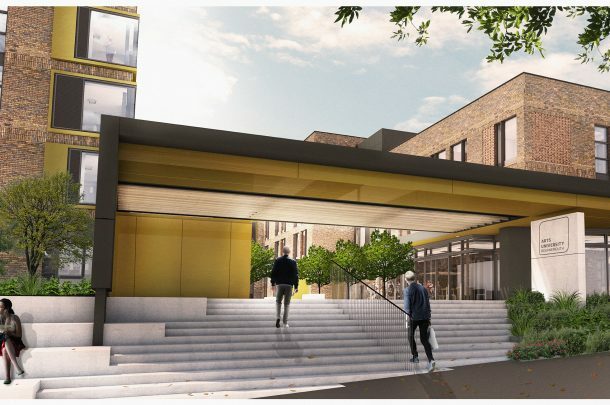 Get more information about Unit 6 Studio head here.